One of the biggest reasons people preferred Motorola’s smartphones was because the company delivered speedier Android updates. Thankfully, even after the company changed hands from Google to Lenovo, this striking aspect of their nature has not changed. Just a few days back we saw that the Android One version of Motorola’s Moto X4 device received the Android Oreo update before any other Android One device launched this year. And now, the regular Moto X4 is receiving the Android Oreo update in India. 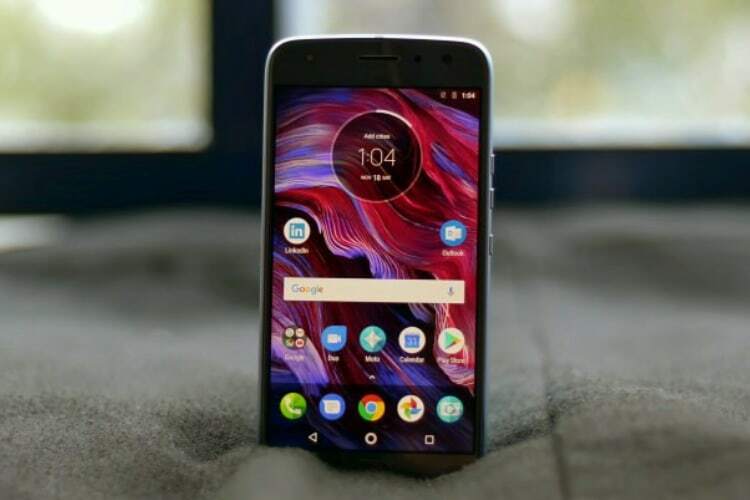 Lenovo, which is the parent company of Motorola released a statement in which it informed Moto X4 users that Android Oreo update is also bringing a stability update, which means that users won’t encounter too many bugs. Of course, the Android Oreo update will bring all the usual goodies including Notification Dots, picture-in-picture mode, autofill-in-apps, and smart text selection along with a ton of under-the-hood improvements which will enhance the performance and battery life of the device. I personally use the OnePlus 3 and have received the Android Oreo on my device about a month back and I am loving it. I am especially a fan of the new autofill-in-apps and picture-in-picture features. If you are a Moto X4 user, I would highly recommend you to download and install the Android Oreo update on your device. That said, the update which is being released as build number OPW27.2 is right now available only for select devices. But don’t worry, this is the usual process which is followed by every company. 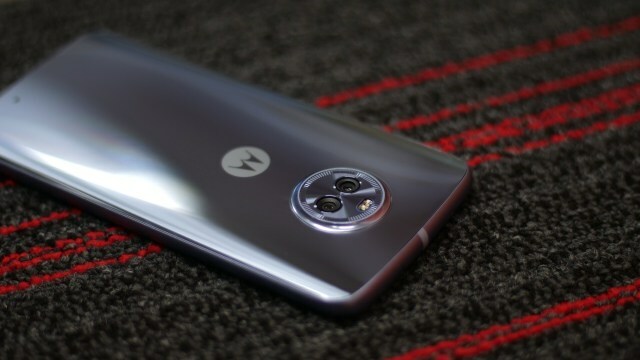 Once the company, which in this case is Motorola, is satisfied with their initial release, the update will roll-out to all the devices. So, if you have not received the update yet, you should receive the over the air update in the coming few weeks.